Happy February, friends! 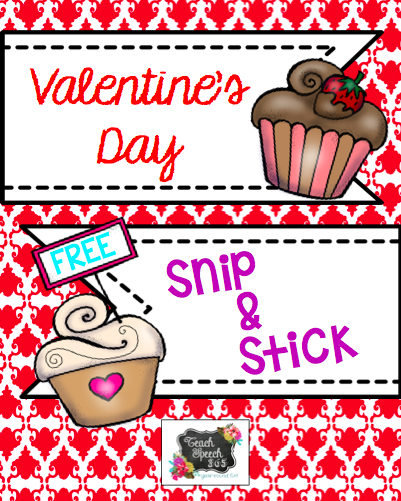 This month, I've got a fun freebie that you only need scissors and glue for! No color ink necessary. Target synonyms, antonyms, multiple meaning words, adjectives, and irregular past tense! Head to my blog and grab your copy! I cannot get the link to work, is this a known issue or is it me?